Is there a better alternative to Nimble? 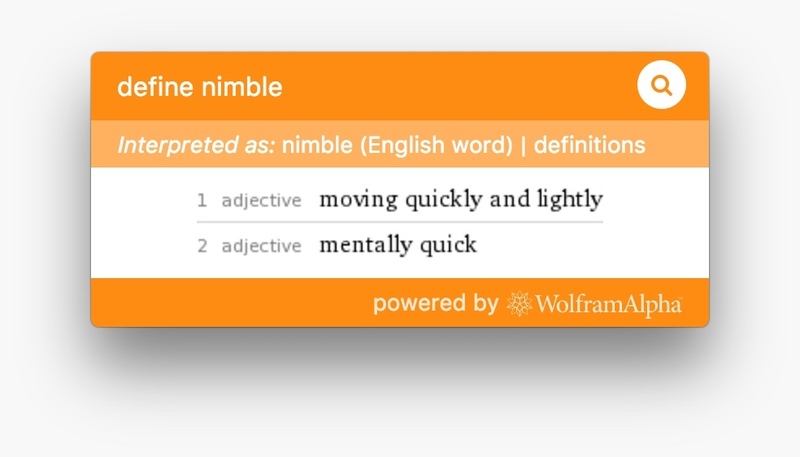 Is Nimble really the best app in Productivity category? Will Nimble work good on macOS 10.13.4? Nimble provides a seamless Wolfram-Alpha client in your macOS menubar. 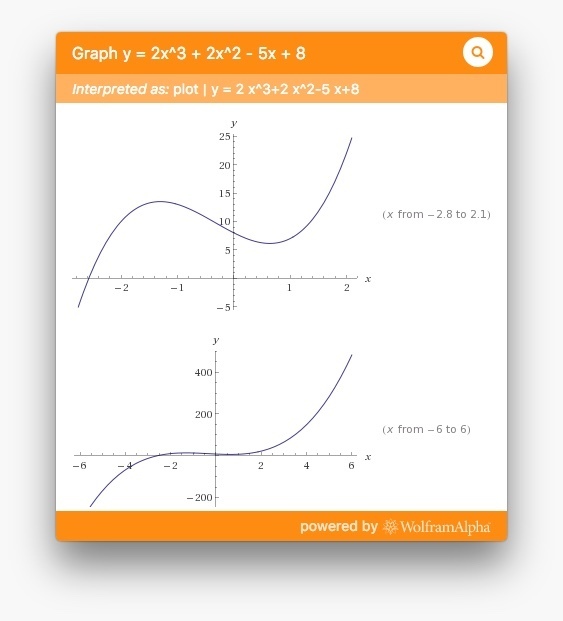 Using Wolfram|Alpha, Nimble allows you to calculate and graph complex equations, convert between units, and access a treasure trove of reliable information about anything from chemistry to Beyoncé. All mentions of our previous name, "Bright", have been changed to our new name, "Maybulb"
Nimble needs a review. Be the first to review this app and get the discussion started!